Not every shoe is made the same, neither is every person. 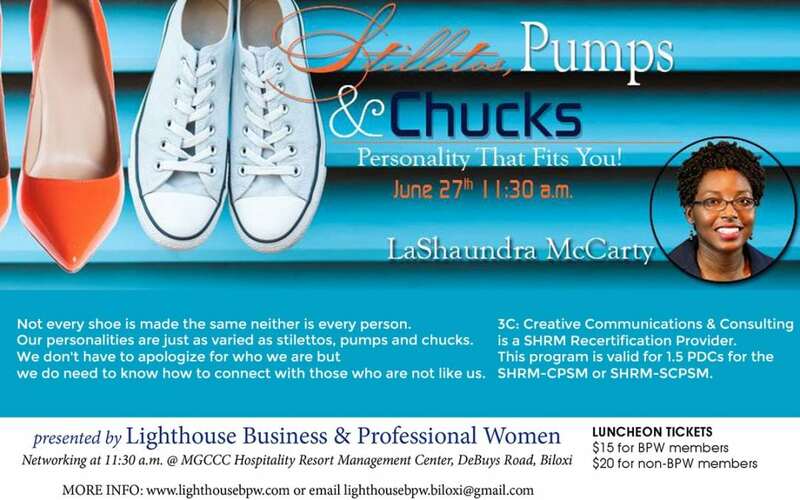 Our personalities are just as varied as stilettos, pumps, and chucks. We don’t have to apologize for who we are but we do need to know how to connect to those who are not like us.